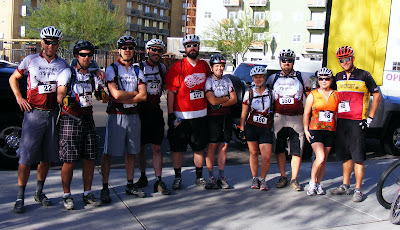 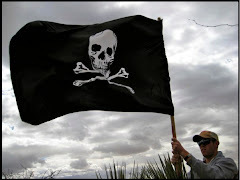 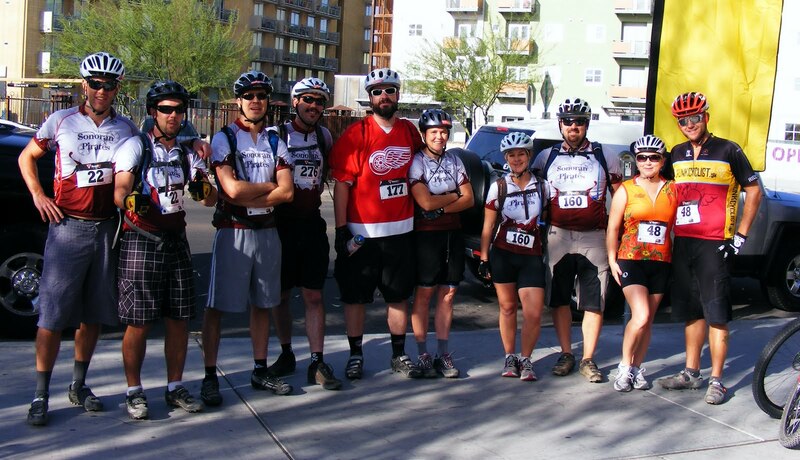 We had a strong Sonoran Pirate turn-out for the 2011 New Belgium Brewery Urban Assault Ride in Tucson today. 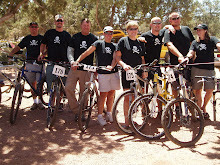 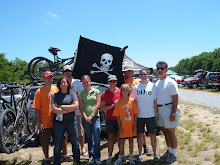 Unfortunately, we weren't able to round up all the pirates for the pic (missing is Ed & Kelly). 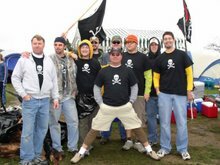 Big thanks to Betsy (aka la madre de los piratas) and congrats to Mistress Mindy (who joined the ranks today in her first pirate event). 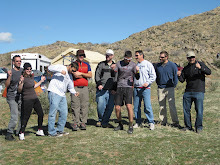 I'll post the results when they are published.